Shirley entered this world on May 25, 1941 at the Milan Hospital in Milan, Indiana and departed this world on November 19, 2018 at The Waters of Rising Sun Nursing Home. Shirley was the first-born of five children that her parents, Marjorie (Whitham) Bovard and Charles Hilbert Bovard were blessed with. She grew up on a farm in Aberdeen, Indiana where she shared duties with her four brothers in helping with the farm work. She attended elementary school at the Cass-Union School, graduating from there in 1955. 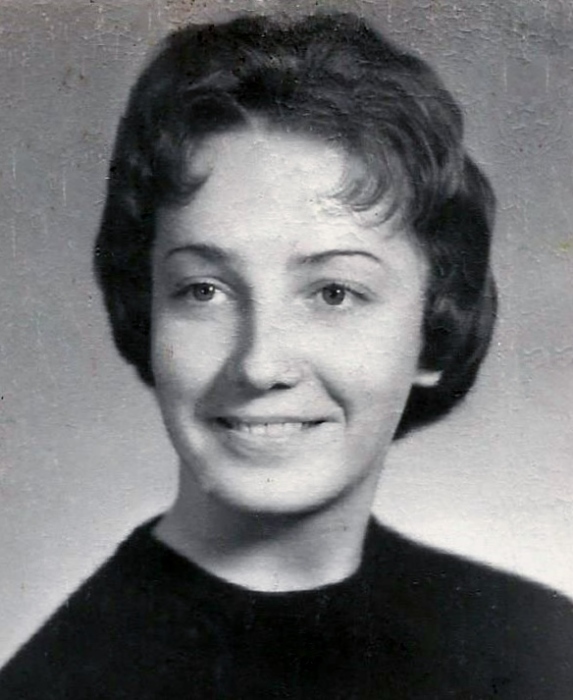 She then attended high school in Rising Sun and graduated from there in 1959. While in high school, Shirley decided that she wanted to become a teacher at the elementary level. In pursuit of her BS degree in education, she entered college in the fall of 1959, at the Olivet Nazarene University in Kankakee, Illinois and graduated from there in July 1963. Soon after, she obtained employment by the Rising Sun Ohio County School Corporation to be a second grade teacher in the Elementary School for the 1963-64 school year. In December of 1963, she was united in marriage to Raymond Slack. She continued her teaching and on September 19, 1968, she and Raymond were blessed with their son, Brian. After a hiatus to care for him, she returned to teaching for 27 years. Then, in October of 1990, tragedy struck her life as a result of an automobile accident. The injuries she received ultimately render her to be totally disabled. After a lengthy stay in the hospital, she was cared for in her home for the next 17 years. As her health deteriorated further and In-Home Care was no longer possible, she entered the Waters of Rising Sun Nursing Home in February of 2008. She was a resident there until her death. Shirley is survived by her husband, Raymond, of nearly 55 years, her son, Brian, along with her daughter-in-law, Shannon and three grandchildren, Anthony, Lilian and Paul. She has four immediate family survivors. They are her four brothers, Gale, Gary, Rodger and Timothy Bovard. She also leaves behind cousins, Bill and Jerry Bovard and a host of nieces and nephews. Her mother preceded her in death in 2003 and her father in 2007. She will be sorely missed, but God has taken her home, where her pain and suffering will be no more!